Visual Fidelity Studio – A studio dedicated to making wonderful experiences for people all over the globe to make their life fill with joy. Totem Key is a single-player side-scrolling mobile game in which a team of characters use combinations of special abilities to overcome enemies. 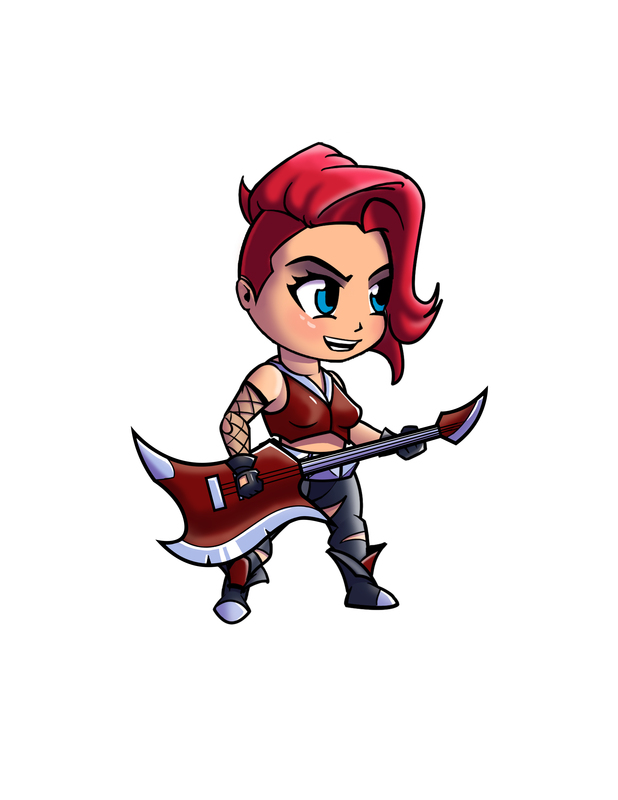 Some of the player characters you will be able to play. OUR MISSION To create the world’s most authentic, engaging games for you and your friends, set in the worlds you can only imagine and by doing so to make the world a less stressful place.